Buying a car from an auction can be both an adventure and a challenge. The primary benefit of buying a vehicle in this manner is that the initial cost of the car is generally much lower. However, you must also use your eyes and your brain to make a smart purchase, because most cars are sold as-is. If you take the time to properly prepare, these can be the perfect place for car hobbyists and enthusiasts to get their next vehicle. Whether you are a new bidder or a regular visitor, the following tips can be useful in helping you find a good car. At an auction, you will find many different vehicles, varying in color, make, and model. 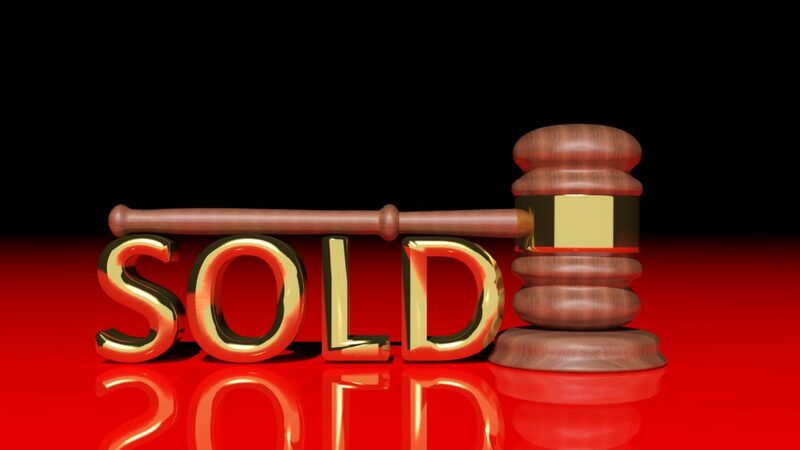 This is so that the auction caters to a wide audience. All the options can be a bit overwhelming. Before going to auction, make sure you have a general idea of what you are looking for. This will make it easier for you to decide what to bid on and what to pass on. Before making a large purchase, you should always make it a habit to establish a budget that will not break the bank. This budget should include the cost of the car, possible repairs, restoration (if needed), registration, insurance, and auto transport services. When going to an auto auction, it helps to have a good knowledge of vehicles. If this is not your area of expertise, take a friend with you who you can consult with making the best purchase. A knowledgeable mechanic can help you spot signs of damage, as well as where you might need to invest your money in the future. 4. Separate Fact From Fiction. At many auctions, you will have to base your decision off a visual inspection. A car may look better in preparation for auction. However, you should be on the lookout for signs of repairs. Be able to separate touch-ups from reality. If possible, obtain the VIN from the car that you are interested in getting. The VIN is useful in finding out the history of the vehicle, such as previous owners, major accidents, restoration jobs, and more. If you cannot get the VIN of the car, you may want to move on unless you are willing to take the risk. 6. Know The Car’s Value. There are a variety of online resources, such as Kelly Blue Book and Edmunds, available to research a car’s value. Use all the resources available to you to see what cars are going for in your area. Remember that mileage and condition will affect the price. If you have never been to an auto auction before, then you may want to just go one time to check it out prior to planning on making a purchase. This will allow you to see how the process works and how other bidders participate. 8. Don’t Get Carried Away. With all the excitement that goes on at an auction, it is easy to get a little carried away. Remember to stay on budget. Also, keep in mind that you always have the option to go home empty-handed if you don’t find your dream car. Auto transportation services from auction makes your life easier and stress-free by shipping your car direct to your driveway. Use our online quote calculator to request a free, instant car shipping quote. No personal information is needed to get a quote in seconds. You can also call us at 800-321-2051.